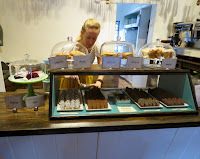 We recently visited Nibble Chocolate's retail location in historic Old Town San Diego, CA. 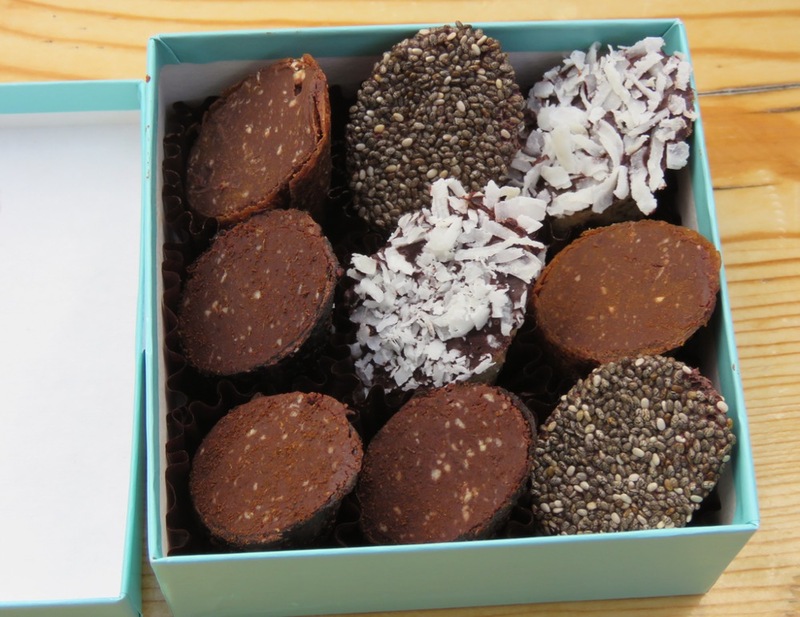 In addition to Nibble Chocolate bars, the company was also offering confections (Super Nibbles). 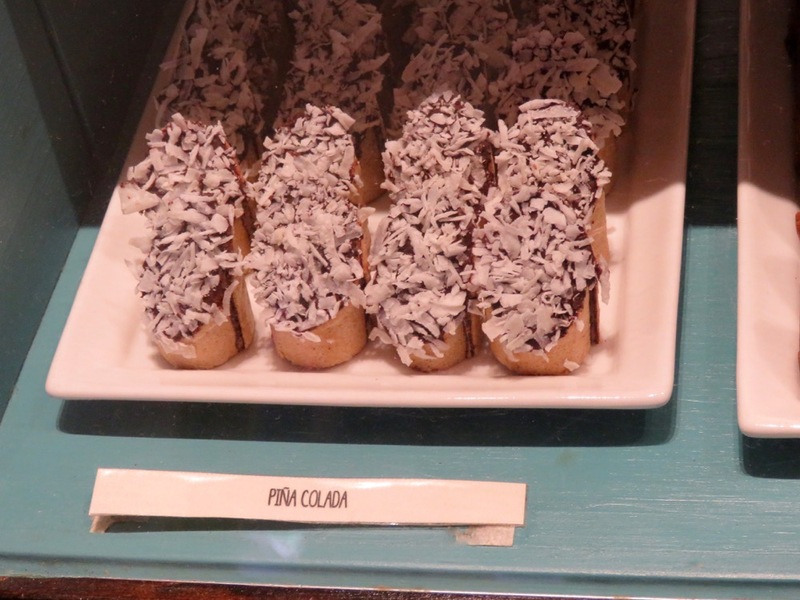 We purchased an assortment that included four flavors, including today's featured Pina Colada. 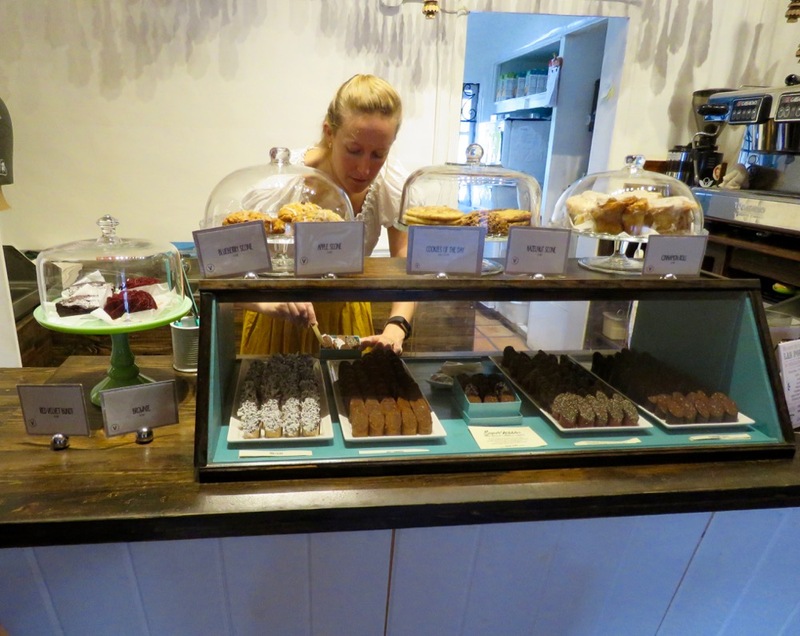 Hanging from the ceiling above the display case were rows of carved, wooden molinillos (traditionally used to rapidly stir or "beat" hot drinking chocolate in Mexico and Central America)—giving the place an authentic, historic feel. Out on the square, vendors were selling street tacos and champurrado (a thick, creamy hot chocolate atole beverage made with finely ground corn and cinnamon). 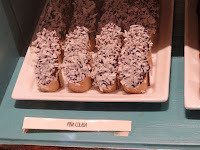 Today's Pina Colada Super Nibbles were uniquely shaped, cylindrical cocoa confections, wrapped in ultra-thin layers of fruit "leathers," cut on the diagonal, and topped with shredded coconut. 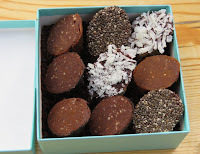 The base chocolate had soft but substantial texture and true, robust cacao flavor.